Are fire ants taking over your yard? Are you terrified to walk barefoot through the yard? Don’t let fire ants bite your toes and ruin your day in the sun. Our Fire Ant Service is here to help. 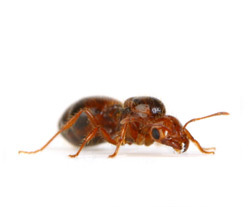 Sovereign Pest Control has a proven and effective method for the elimination and prevention of fire ants. 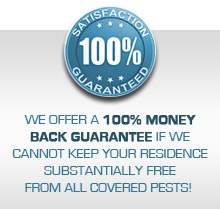 Our Fire Ant Services provides immediate results and it’s affordable. Call us today at 866-430-9801 for a quote and to schedule an appointment. For your convenience, we schedule Exact Time appointments for all of our services.